Whether you're just starting out or a seasoned pro, Dorsey Music's staff of professional musicians can help find the right guitar for you! We also stock other fretted instruments like Ukuleles, Autoharps, Banjos, Mandolins, Dulcimers, and Mariachi Instruments. 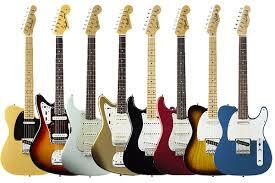 Individual characteristics of the guitar vary greatly, even within brand lines. With that in mind, we passionately believe you need to hold a guitar in your hands and try it out before you purchase. 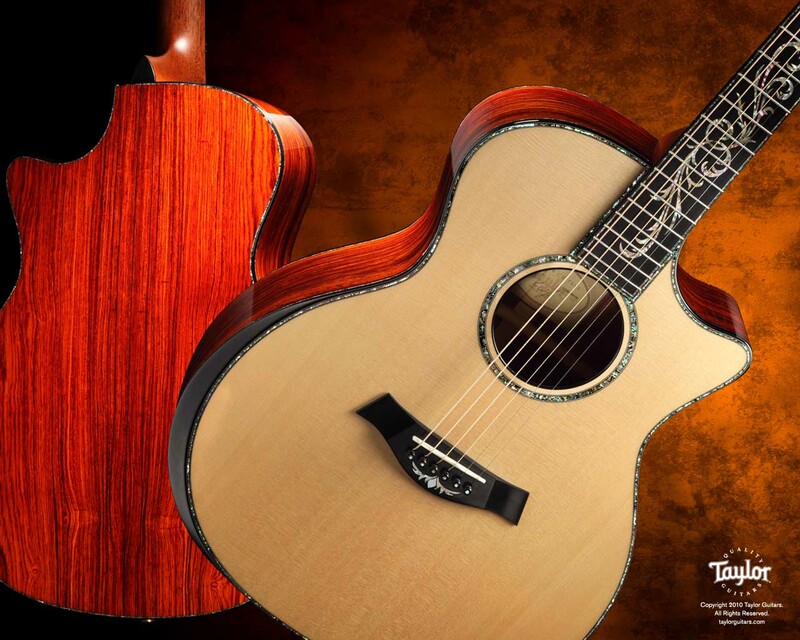 When you come to Dorsey Music, our guitar specialists in Boise and Nampa can help you compare and decide what will work best. From rock to jazz, we have guitars to cover any type of music. 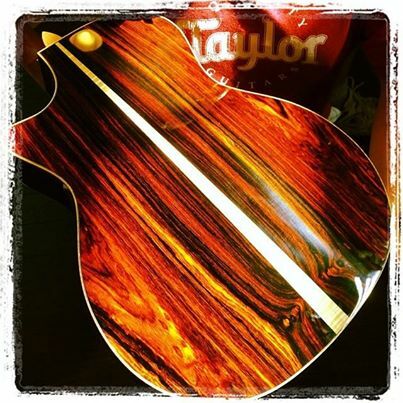 You can choose from an array of vibrant colors, exotic woods, shapes, pickup configurations, etc. We have 4-string, 5-string, 6-string basses…from student to pro. We even carry acoustic basses. We also carry bass amplifiers and effects to capture the sound you want. Check out our manufacturers listed below. These easy-to-play instruments are popular again! For decades, players have spelled ukuleles "F-U-N"! Once prominent only in Europe & Hawaii, ukuleles are now played globally, thanks to contemporary artists who have made them current. 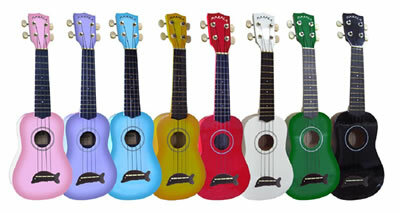 Ukulele's come in various sizes, and Dorsey Music stocks them all. .. in a multitude of different woods and styles to get the sound you want. We stock primarily the preferred brand, Kala. Novelty designs like watermelon, kiwi, and pineapple… let the smiles begin. Check out our assortment of Bluegrass & Folk Instruments including Banjos, Mandolins, Dulcimers, Autoharps, etc. We carry the beautiful Deering Boston Banjo played by the contemporary artist Taylor Swift. We have mandolins for the amateurs and custom-made mandolins for the evolving musician. Cases, tuners, pickups, strings, straps, capos, stands, wall hangers, metronomes, instructional books, CD's & DVD's, humidifiers, footstools, cleaning & maintenance supplies, picks, repair parts, and… well, you get the idea.